The album cover, designed by Morrissey, features Alain Delon from the 1964 film L'Insoumis. 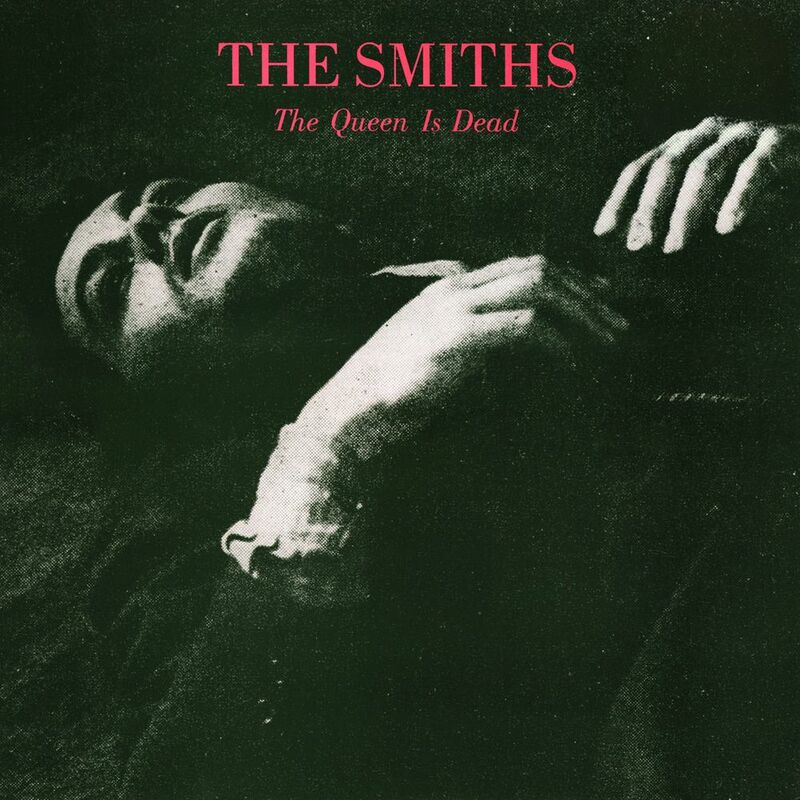 The Queen Is Dead is the third studio album by the English alternative rock band The Smiths. It was released on 16 June 1986 in the United Kingdom by Rough Trade Records and released in the United States on 23 June 1986 through Sire Records. 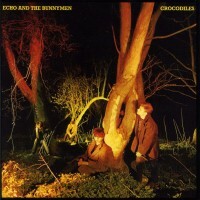 The album spent twenty-two weeks on the UK Albums Chart, peaking at #2. 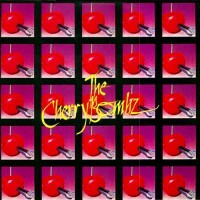 Across the Atlantic, it reached #28 in Canada on the RPM 100 album chart and #70 on the Billboard 200 chart, and was certified Gold by the RIAA in late 1990. It has sold consistently well ever since. In 2012, Slant magazine listed the album at #16 on its list of “Best Albums of the 1980’s” saying “There may never again be an indie-rock album as good as The Queen Is Dead”. The album was produced by Morrissey and Marr, working predominantly with engineer Stephen Street, who had engineered the band’s 1985 album, Meat Is Murder. Street recalled, “Morrissey, Johnny and I had a really good working relationship — we were all roughly the same age and into the same kind of things, so everyone felt quite relaxed in the studio”.